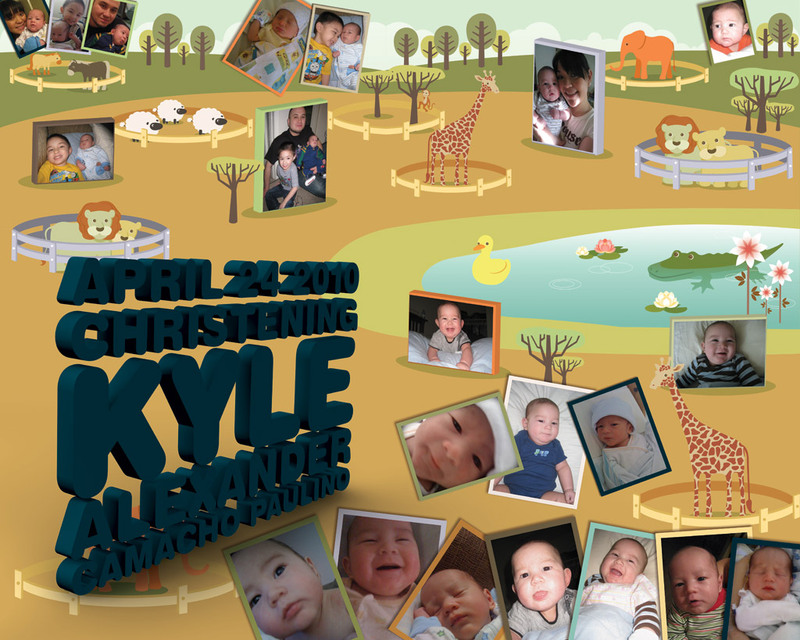 A playful and colorful poster I designed for my second son’s christening. This piece was exciting to create and I took the opportunity to experiment and incorporate 3D Multi-Pass Compositing into my print work. I am familiar with 3D Multi-Pass Compositing in my Motion Graphics work, but wanted to see if I could integrate my 3D skills in large scale printing. It was a success and I learned many valuable lessons for future print work.